THE GOAL OF OUR WORK IS THE REDUCTION OF RESOURCE CONSUMPTION WHILE ENHANCING THE LIVES OF OUR CLIENTS THROUGH ARCHITECTURE. 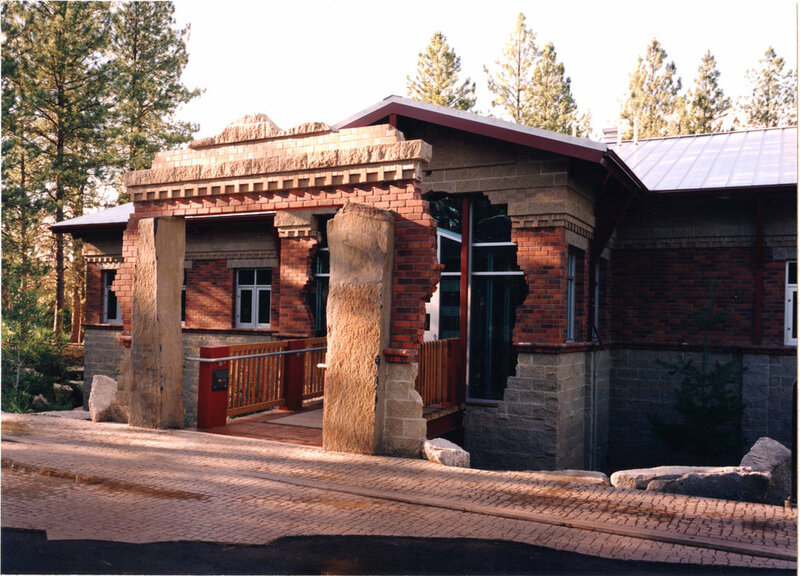 Ago Studios is a professional architectural design studio providing quality Rocky Mountain Region Architecture, LEED Resort Architecture, Interior Architectural Design, Resource Conservation Strategies and Remodeling Solutions for our clients. 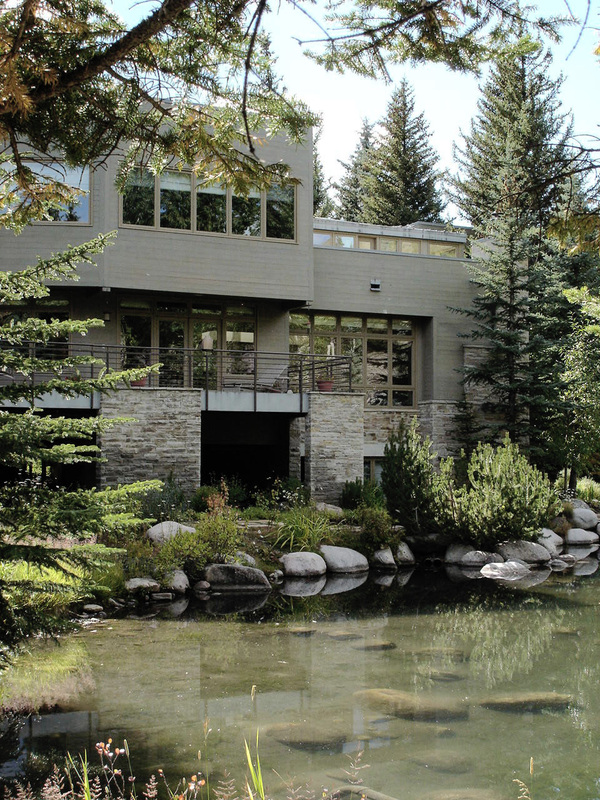 We have over 30 years of experience with large and small projects including many Vail remodels. We pursue our architectural passions with you to discover opportunities, creative solutions, quality places and spaces that surprise and enhance your life or business. We value personalized service and provide that to our clients. We invite you to contact Ago Studios to discuss your next project with thanks for giving us a moment of your time. CRITICAL THINKING. CREATIVE PROBLEM SOLVING. The best deli in the Vail Valley. A small retail wine and spirits and food experience. New home with river and golf course access.